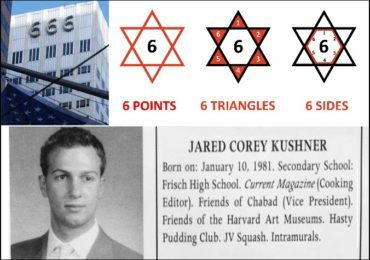 Jewish Supremacists Attack Dr. Duke’s Latest Book—Before it is Even Printed! 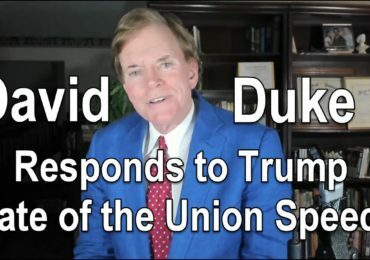 Jewish Supremacists have already launched an attack on Dr. David Duke’s latest book—The Secret Behind Communism—before it even leaves the presses! An article in the Jewish Community Newsletter of June 2013, by one A. Cohen, has described Dr. Duke’s book “More dangerous than Holocaust Denial” and calls for restrictions on freedom of speech in order to curb its distribution. The Jewish Community Newsletter goes on to say “as a Coup de grace, [Dr. Duke] asks ‘why is this much greater Holocaust so ignored by Hollywood and mass media? 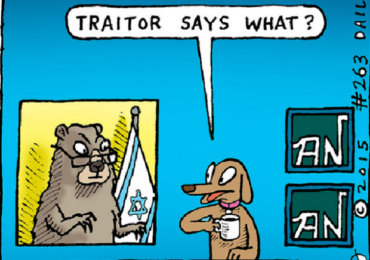 “It puts us on the defensive as ‘Jewish Holocaust Deniers. Dear G-d, why must we wait even one more day for laws (with teeth) against hate?” it concludes. Nothing could be more evidence of the power of this new book than the fact that the Jewish Supremacists are screaming about it before it even appears. Help Dr. Duke go on the offensive against the Jewish Supremacists—who are the enemies of all peoples of the world—by helping in the last fund-raising effort to get as many copies of this book published as possible—click here to help out today! Previous Post Medical Examiner Claims that George Zimmerman’s Injuries were "Insignificant"